Deliberate misunderstandings and righteous piety seems to be the order of the day in Indonesia’s poisoned and acrimonious political settingThe latest flap involves a call to boycott travel site Traveloka and uninstall their mobile app following a walkout by detractors when newly installed Governor Anies Baswedan delivered the keynote speech at Canisius College’s 90th anniversary on November 11. The walkout was led by well-known composer Ananda Sukarlan who objected Anies’s politicking methods to win the gubernatorial election. The walkout generated lots of publicity and social media chatter and somewhere out of this mess t someone somewhere gan to spread information that one of Traveloka’s founders, Derianto Kusuma, had walked out on Anies together with Sukarlan. Derianto had been slotted to receive a recognition award from the College. 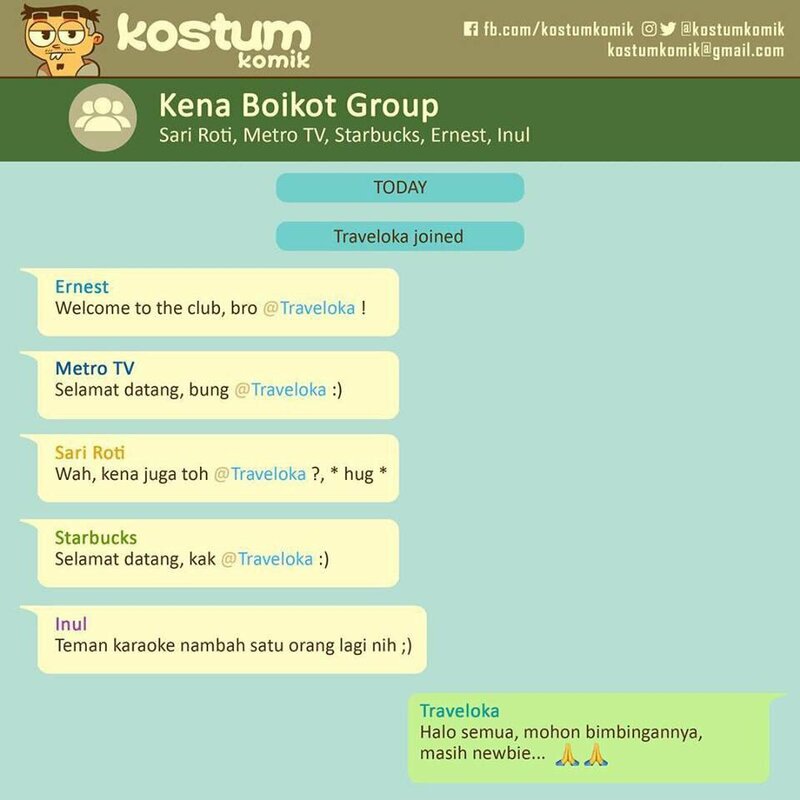 From there things snowballed an soon a “movement” was formed where its supporters asked other netizens to uninstall the Traveloka app on their mobile phones as a sign of protest against Derianto’s action. The fact of the matter, however, was that Derianto, as explained by Traveloka in a press release, was unable to attend the event as he was traveling overseas. So he couldn’t have joined the walkout.